If you need any more evidence that we have moved into a post-PC era, the quote from NVIDIA President and CEO Jen-Hsun Huang should be a clear indication for you. In a revenue conference call today, Huang said that consumers know that “a great tablet is better than a cheap PC.” Not a very surprising quote considering the Tegra 3 powers many mobile devices today and NVIDIA’s graphics cards are usually implemented in higher-end PCs. Huang also dropped numbers about how NVIDIA was doing with an increase of 13% bringing the company $1.2 billion from just this last quarter. It was mentioned that the Tegra line, was making up for the downturn in PC sales numbers. 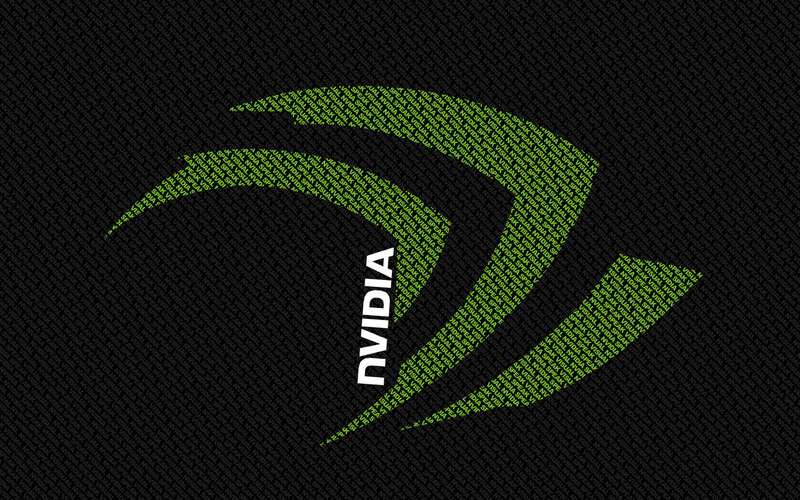 You can expect NVIDIA to be putting more effort into their mobile chips since we are anxiously awaiting the Tegra 4 to be coming in the near future.